Figure 1. 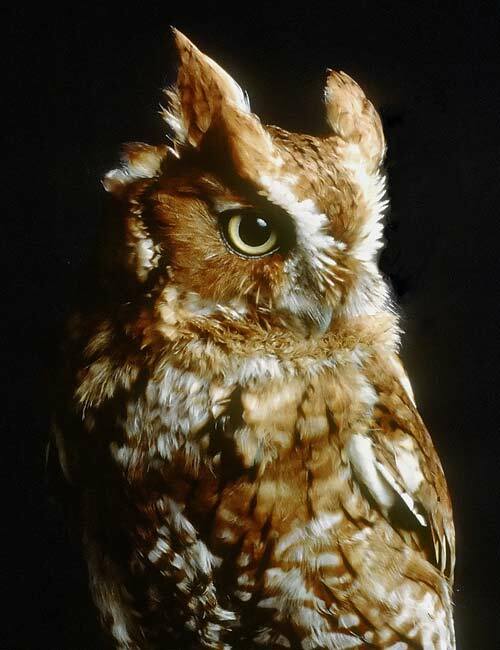 Eastern screech-owl, red-morph. Photo courtesy of the Raptor Trust, New Jersey.